Four former Guantanamo Bay prisoners suspected of terror have been given asylum and effectively granted British citizenship, despite having no links to the UK. A Saudi native jihadist held at the U.S. Guantánamo military prison in Cuba will keep enjoying the perks granted to him for becoming a witness for the prosecution now that authorities can no longer repatriate him until the U.S. and the Sunni kingdom finalize the agreement for his release. 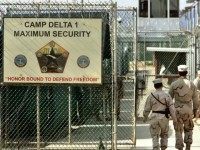 President Trump announced during the State of the Union address that he had signed an executive order to keep the Guantánamo Bay detention facility open, reversing a key Obama administration decision to shut it down. 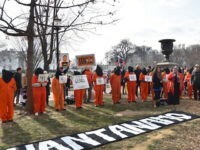 WASHINGTON, DC — Attendees at a Council on American-Islamic Relations (CAIR)-organized protest expressed frustration over former U.S. President Barack Obama’s failure to close the Guantánamo Bay prison, which he promised to do on the first day of his presidency. 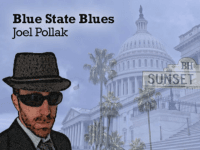 President Donald Trump lashed out after Sgt. 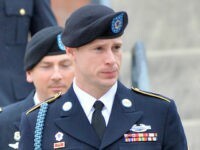 Bowe Bergdahl was allowed a dishonorable discharge as punishment for abandoning his Afghanistan post before being captured by the enemy. 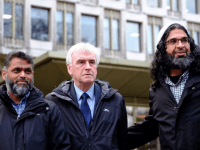 A former Guantanamo Bay detainee and Libyan national, who was paid £1 million in compensation by the UK taxpayer, gave some of the money to teenage jihadists who later died as terrorists in Syria. 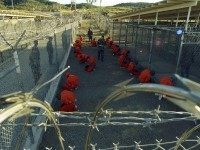 The war court at Guantanamo Bay has charged an Indonesian detainee with directing two terrorist attacks in the first new terror charges there under the Donald Trump administration, according to a recent report. Former President Barack Obama’s administration, in exchange for deserter Bowe Bergdahl, transferred five high-level Taliban prisoners from the U.S. military prison in Guantánamo Bay to Qatar, known for its Islamic terrorist-friendly environment. A Guantánamo prisoner, Abu Zubaydah, is expected to testify for the first time about allegedly being subjected to prolonged torture at CIA black sites. 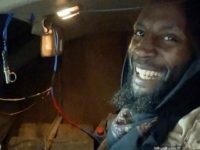 A British Islamic State suicide bomber was freed from Guantanamo Bay after lobbying by UK’s left-wing government and paid £1 million of taxpayer’s money in compensation. Only 41 captives remain in the U.S. military detention facility in Guantánamo Bay, Cuba, including five who have been deemed eligible for release by a multi-agency board established by the administration of former President Barack Obama who vowed to shut down the prison. 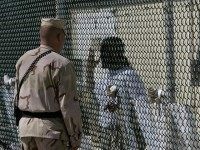 WASHINGTON, D.C. — At least 161 jihadists have been liberated from the U.S. military prison in Guantánamo Bay, Cuba, during President Barack Obama’s tenure, including nine who are known to have reengaged in terrorist activities and 11 suspected of doing so, reveals a report by the Office the Director of National Intelligence (ODNI). 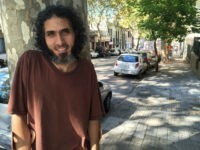 A former Guantánamo detainee living in Uruguay has gone missing following an alleged trip to Brazil. 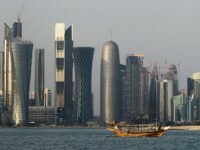 Brazilian authorities say they have no record of Jihad Ahmed Diyab, and a national airline has called for employees to be on the alert for him. 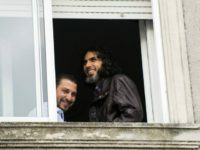 The government of Uruguay has lost track of a former Guantánamo Bay detainee from Syria who was transferred to its care in 2014 by the Obama administration, prompting a search by law enforcement, reports the Washington Post (WaPo). 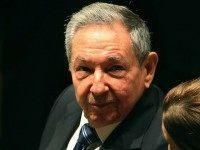 Cuban leader Raúl Castro denied the existence of political prisoners when questioned by a U.S. reporter during a joint news conference with President Barack Obama on Monday, hours after the mass arrests of peacefully protesting political dissidents. President Obama asked Congress to join him in efforts to close the terrorist detainee prison at Guantanamo Bay, urging them to ignore the politics of the issue and work with his administration. 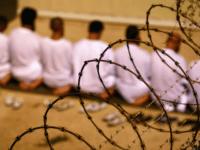 Tariq Mahmoud Ahmed Al Sawah and Abd Al Aziz Abduh Abdallah Ali Al Suwaydi have been released from Guantánamo Bay detention camp, bringing the detainee total at the facility down to 91 individuals. 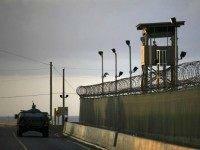 The Obama administration announced on Thursday that Iran had not violated the Geneva Convention on prisoners of war. 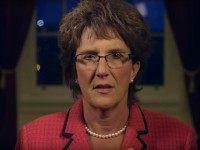 But it is wrong, as the text of the Convention makes clear. 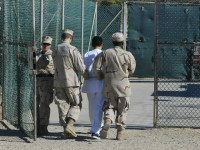 The Defense Department announced Thursday that 10 Yemeni detainees have been set free from Guantánamo Bay detention camp in Cuba. 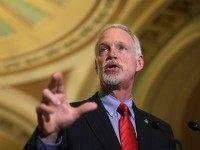 All of them were sent to the Gulf state of Oman, the Pentagon said. 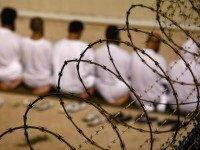 Less than 100 detainees now remain at the military facility. 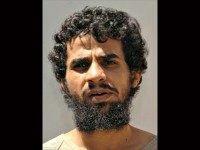 The Obama Pentagon announced Monday that Guantánamo detainee Muhammad Abd Al Rahman Awn Al-Shamrani, 40, will be transferred back to his home country of Saudi Arabia. 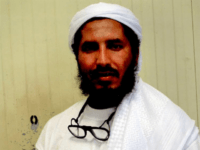 With the Monday announcement, Al-Shamrani became the fourth Guantánamo detainee released in 2016. U.S.
Two Guantánamo detainees from Yemen have been transferred from the detention center and relocated to Ghana, marking the beginning of an expected 17 imminent departures from the naval base. 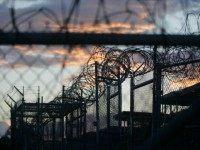 Now, just 105 detainees remain at Guantánamo Bay. With the dawn of 2016, there is hope that the long presidency of George W. Bush will finally be over. The Obama administration, continuing its goal of closing the Guantánamo Bay detention camp, is readying the “transfer” of 17 “lower-level detainees” from the country, officials told The New York Times. 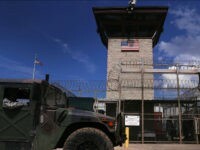 GUANTANAMO BAY NAVAL BASE, CUBA— It’s the worst kept secret at Guantanamo Bay: The detainees, in all likelihood, much prefer the detention center here to the conditions faced at a federal facility. 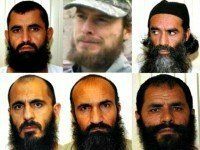 The five Taliban commanders who were exchanged for Bowe Bergdahl – a U.S. soldier who deserted his post in Afghanistan and was captured by the Taliban shortly after doing so – have resumed “threatening activities,” after being released to Qatar from Guantánamo Bay last year, according to a new House Armed Services Committee report. 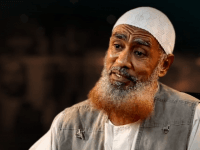 GUANTANAMO BAY NAVAL BASE, CUBA— Ibrahim Al Qosi, a former Guantánamo detainee, has re-joined Al Qaeda in the Arabian Peninsula (AQAP), recommitting to waging jihad against the West following his release from the detention facility. U.S. NAVAL BASE GUANTÁNAMO BAY, CUBA—Khalid Sheikh Mohammed and his fellow alleged al-Qaeda travelers—Walid Muhammad Salih, Mubarak Bin Attash, Ramzi Bin Al Shibh, Ali Abdul Aziz Ali, and Mustafa Ahmed Adam Al Hawsawi—appeared in high spirits Tuesday.